We all know the dangers of excessive drinking. But did you know that when you give up alcohol, you start to feel the health benefits within just ONE hour…? Pounding headache, waves of sickness and a mouth dryer than the Sahara. Sound familiar? Many of us have suffered the after effects of drinking too much, and usually we feel better after a day or two. 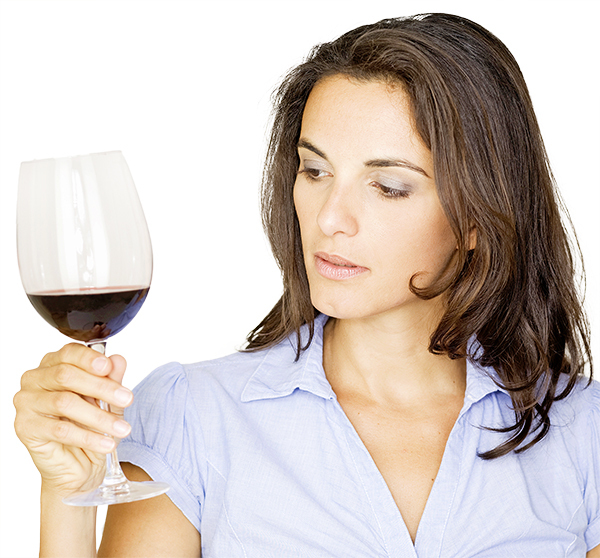 We all know that regular drinking can cause damage beyond the symptoms of a hangover. Problems include serious organ inflammation and lasting damage to your DNA. But did you know that by taking a break from the bottle — or giving up for good — you can reap health benefits almost immediately? Quit and you’ll lose weight, sleep better and have more energy. We’ve set out a timeline to show you how your body begins to recover just one hour after quitting the booze. The human body is wonderful at recovering, and within one hour of putting down your last glass it will go into detox mode and cleanse the bloodstream to prevent alcohol poisoning. As full detoxification begins, your blood sugar levels should stabilise. Performance dietitian Jessica Spendlove says: ‘We can only process a certain amount of alcohol — roughly one standard drink — per hour. Add that to the calories per glass of wine and you can see why drinking causes weight gain! This is when you should feel back to normal as your body will have got rid of those lingering hangover symptoms. Your sleep cycle should return to normal too. Alcohol reduces rapid eye movement (REM) sleep, which is the deepest and most vital part of our sleep cycle. So although you may feel you’ve slept well, the quality of your sleep will not have been good. After 72 hours, your sleep quality improves so you will enjoy an increasing amount of uninterrupted REM sleep, which improves overall wellbeing. Eye bags? Spot flare-ups? Dull skin? Just seven days without booze can banish the lot! With deeper sleep, skin will have a brighter tone and conditions exacerbated by alcohol — including eczema and red flushes — will start to improve. The list of benefits keeps going. Dietitian Chloe McLeod says it can take just two weeks off the booze to begin seeing weight loss. ‘Many people start to notice that their waistline begins to shrink and they can even drop a dress size by the end of the month, depending on how much alcohol was being consumed previously,’ she says. Your skin, hair and nails should be visibly sturdier at this stage too. If you’re willing to go alcohol-free for a year, then firstly well done! It’s not an easy task. And secondly, the health benefits will be amazing. On average you can expect to lose 6kg — that’s almost a stone. And your risk of breast, liver and mouth cancers, as well as other chronic conditions, will be reduced.